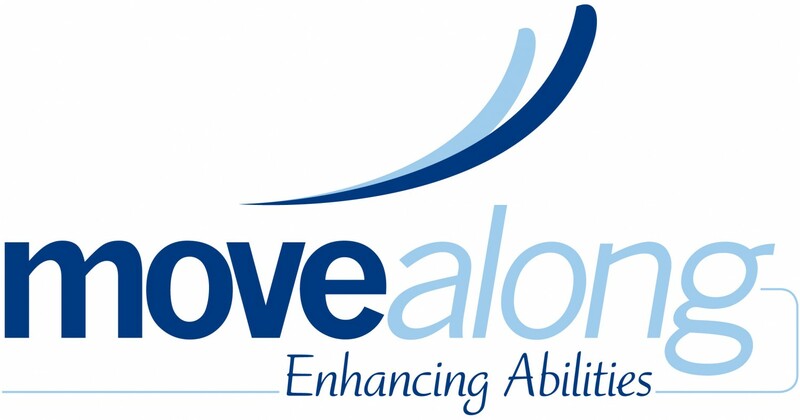 Wheelchair tennis program – Move Along, Inc.
Our indoor tennis program will start up on Dec 15, 0218 and run every 2 weeks at the Manlius YMCA until April 20, 2019. Interested in learning more about the game of wheelchair tennis please join us on Saturday evenings at the Y! Your daughter is welcome to join us at the Manlius YMCA, I plan on arriving ~ 4:30 pm to offload equipment and she is welcome to join the practice session! We have sports chairs & tennis rackets! She just needs to come to sign a waiver and join in the fun!